Recently I was tidying up my comic piles when I stumbled upon a low grade, incomplete copy of this gem. What an absolutely amazing cover! My initial reaction was the typical one, the expected middle aged male one. Yet for some reason I kept thinking about the cover the rest of the day. What’s up with this cover? It’s funny but yesterday’s fantastic post by Charlie sealed the deal. In the comments section of his post Charlie tuned into a commenter’s focus on female driven characters. The future of comic books has never looked brighter as we’ve finally begun to engage female readers with fantastic female characters. All that brought me right back to Tessie the Typist #20, this week’s Undervalued Spotlight pick. 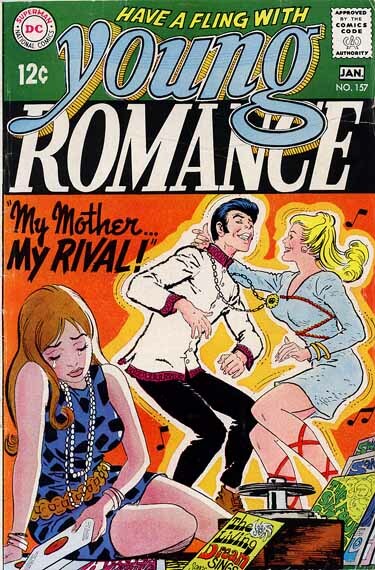 It turns out that I’m uncomfortable with this cover; the more I thought about it the more my admiration for the sight gag gave way to a feeling of disquiet. The cover to Tessie the Typist #20 touches on the obvious: it speaks a universal truth, it triggers recognition of things lived through and experienced, and it is familiar. The cover is certainly a time capsule, a mirror on once acceptable norms no longer acceptable. This theme is prevalent in titles from this era, Tessie, Millie, etc all touch on the same theme. Usually though it’s one or two men on the street admiring or cat calling a pretty woman as she walks by – or some variation of this. I perused through several of those covers and immediately thought of the recent video showing a woman walking down the street and getting harassed. That video went viral and spawned a lot of discussion in the media. 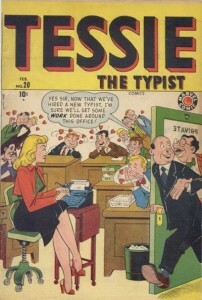 Tessie the Typist #20 shows a scene where Tessie has just been hired as a typist, the workplace is crowded, I count a dozen men. Looking deeper into the cover we see what all of her peers are thinking (though I’m positive it is not love), even the copy boy at the back chimes in. Look even deeper and note that Management is complicit while Human Resources is oblivious. In many ways this cover is scarier than the ones of the same era that Wertham was focusing on in his crusade to save the youth of America from comic books. 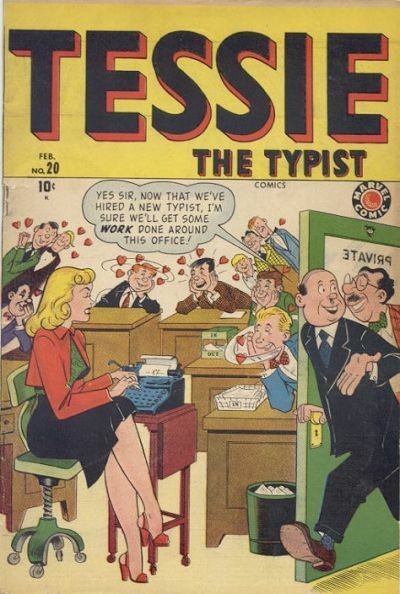 Fittingly Tessie the Typist #20 contains an anti-Wertham editorial. Tessie the Typist #20 should be seen as an important book. 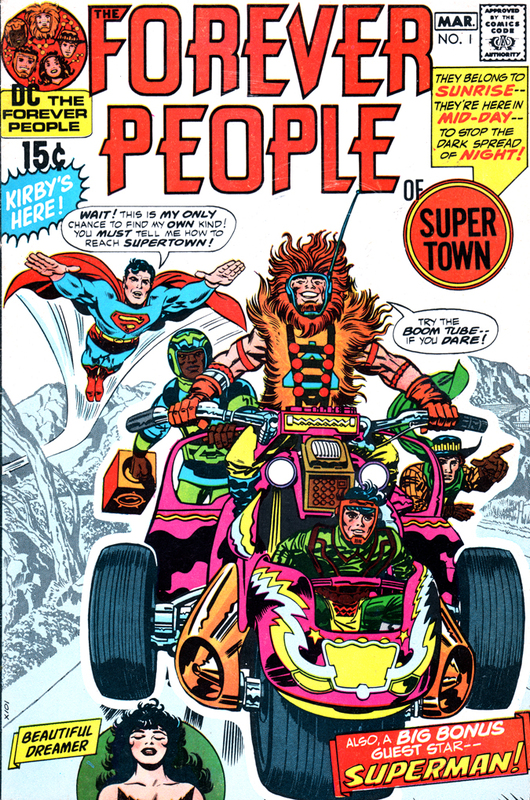 Sure there are other comics from this era that bring out the same arguments but very few so concisely and so obviously through the magic of a simple comic book cover. The 44th edition of the Overstreet Comic Book Price Guide shows $86/$133/$180 as the 8.0/9.0/9.2 price splits. PreviousHas Marvel and DC Ruined the Party? 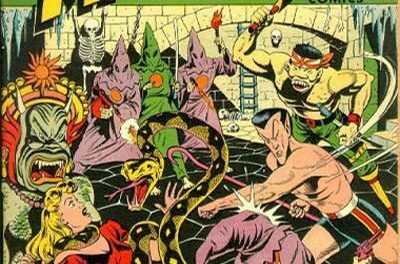 as i’ve said many times, there are plenty of books from the golden age, that can be had for less than $500, and are well worth collecting. Ditto……some others…smoking cigs,.sexist taking,absorbing pain, “man up” covers, stories. Anything in regards to outmoded gender roles.